For years, a common tool for sorting livestock of all types. 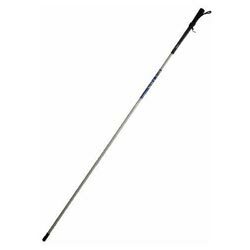 Features a heavy duty rubber tip, golf club grip and vinyl covering for protection and easy cleaning. available in 42", 48" and 54"